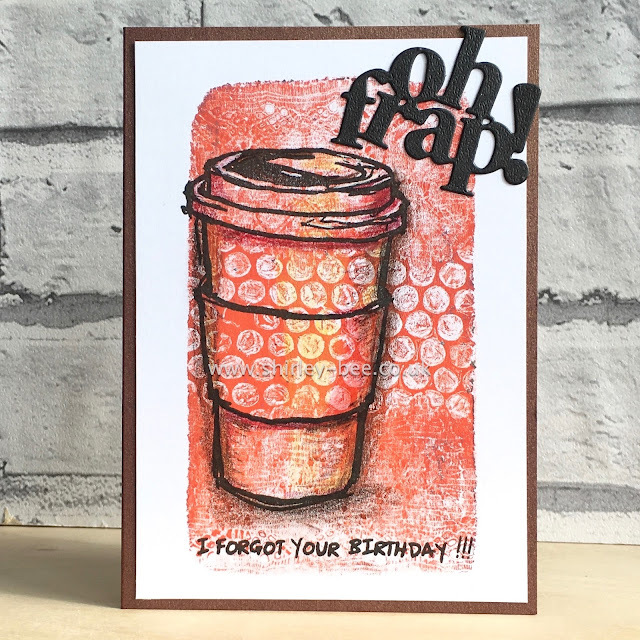 shirley-bee's stamping stuff: Oh Frap! I love your card, Shirley - fantastic sentiment! Thanks for joining us at the Simon Says Stamp Wednesday challenge! Ha! This just made me smile! Super fun card! This really is a fun sentiment for a missed birthday! Great card! 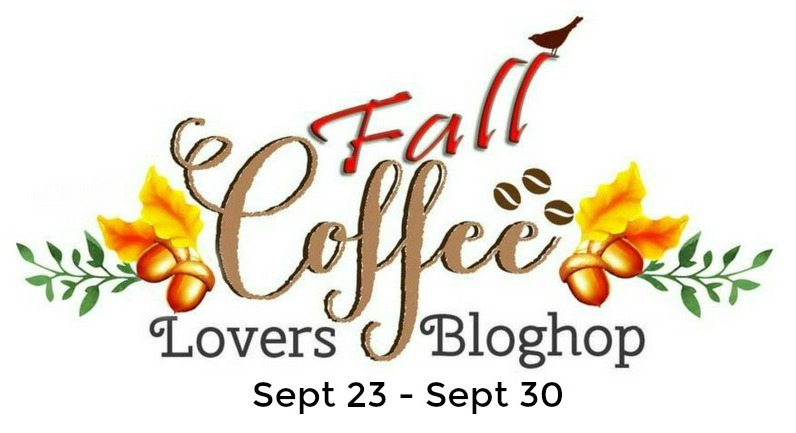 "Oh Frap"....I must be living under a rock (again) because this is the FIRST time I've seen this play on words from a Frappuccino! Beautiful fall colors and cool geili print! Loving the pattern and texture! Simply Gorgeous! I love the sentiment too! Your shading is absolutely perfect!! Perfect! Awesome coloring and yes, I love that new Oh Frap die. I haven't done anything with bubble wrap in years and I want you to know that this card is so wonderful with those colors you chose. Thanks for reminding me that bubble wrap is a great tool.